This is our family’s Gratitude Jar. 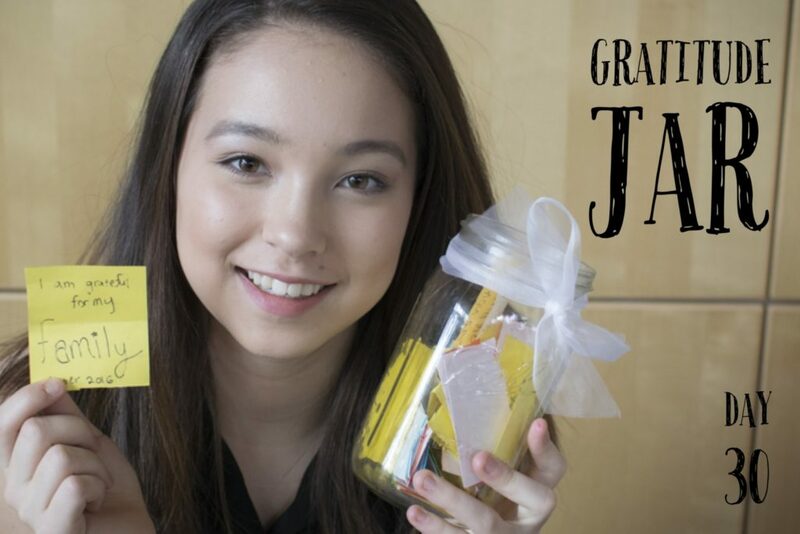 Whenever something happens at school, work or just in life that we are grateful for, we write it down, fold it up and place it in this mason jar. Then at the end of the year we dig into the jar and reflect back on all the things that made us happy and grateful that past year. You guys should give it a try for the new year!